Show your management skills online! Do you own a consulting services company, are you offering training in the field of management, or are you a professional in any business field? 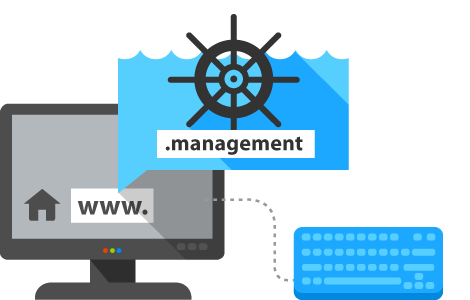 Position your site and distribute your content among a very well-targeted audience with the new .management domain. Be the first and register the domain name that is most suitable for you and your business! Order your .management domain now!